We all know very well that Fortnite is launched in 2017 and quickly became very popular. In March of this year, the game was released for iOS and now finally will receive an Android version. 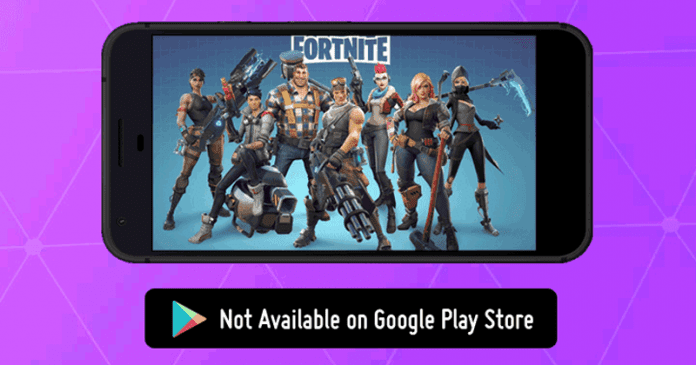 However, now according to the latest reports, the well-known and popular battle royale game Fortnite for Android won’t be available in the Google Play Store. Moreover, the well-known and popular battle royale game Fortnite is currently the game of the moment and increasingly is conquering the market with new players, although it is not yet available for all platforms as we told. The most awaited version is undoubtedly the one that is being created for Android, and that stubborn in not being released. Contrary to what would be expected, it has now been confirmed that Fortnite for Android will not arrive via the tech giant Google’s Android app store, of course, the Google Play Store, but via the Epic Games website. The reasons given are logical, but this can open a serious precedent. Information about the arrival of the well-known and popular battle royale game Fortnite to Android has come very slowly, being fed mostly by rumors and unconfirmed information that is emerging. The most important information so far realized that this game will be an exclusive to the South Korean giant Samsung’s flagship smartphone, of course, the Galaxy Note 9, something that still needs to be confirmed. But, as announced by Epic Games, there is a novelty of weight. 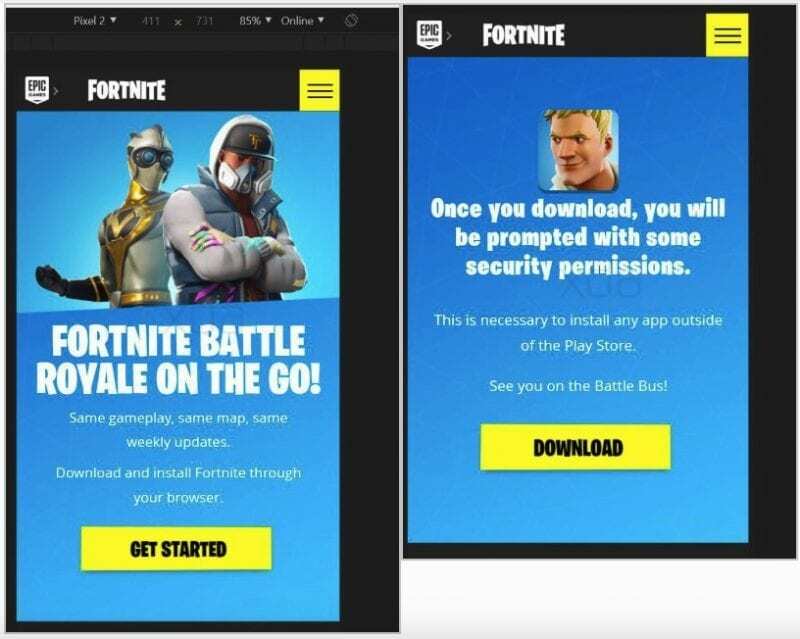 As the well-known and popular battle royale game Fortnite for Android will not be available via the Google Play Store but directly from the Epic Game website in a specific installer. The reasons for this decision have also been pointed out and are simple to understand. As the first is clear and aims to ensure Epic a direct and very close relationship between the company and the community that uses the game. The company wants to withdraw from this relationship the intermediaries and go directly to the users. The second reason, this is more economical, as the 30% payment that Epic would have to give to the tech giant Google for each in-game purchase. This being a game based on this model of monetization, would end up being unfair to those who develop and sustain it. 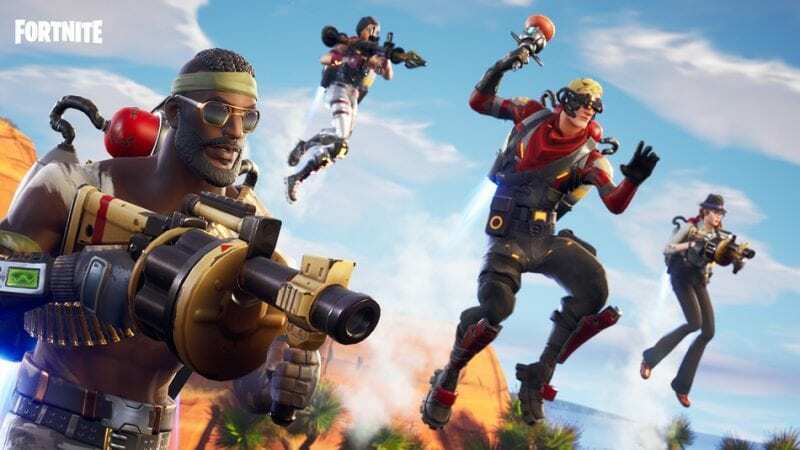 Having the iOS version generated $15 million in the first week, Epic looks for ways to pull itself all the values generated by its game. “Epic wants to have a direct relationship with our customers on all platforms where that’s possible. The great thing about the Internet and the digital revolution is that this is possible, now that physical storefronts and middlemen distributors are no longer required. However, the decision to distribute the game outside of the Google Play Store may pose huge security risks for Android users who are forced to install applications whose origin may not be reliable, something that in the past has proven to be an error and a failure of security. As for the long-awaited release date of Fortnite on Android, Epic Games has not revealed any date and has not even commented whether or not there will be any partnership with any manufacturer. Although it is excellent news, which shows that Fortnite is getting closer to Android, it is also clear that this model adopted by Epic can cause problems for users, both for the installation of the game and security level.